Pulling inspiration from philanthropic efforts such as TOM’S One for One movement, Target wants to try its hand at cause marketing this back-to-school season. The retailer will give one Up & Up brand school supply product to a student in need for each school supply of the same brand that is purchased between July 13 and Aug. 2. 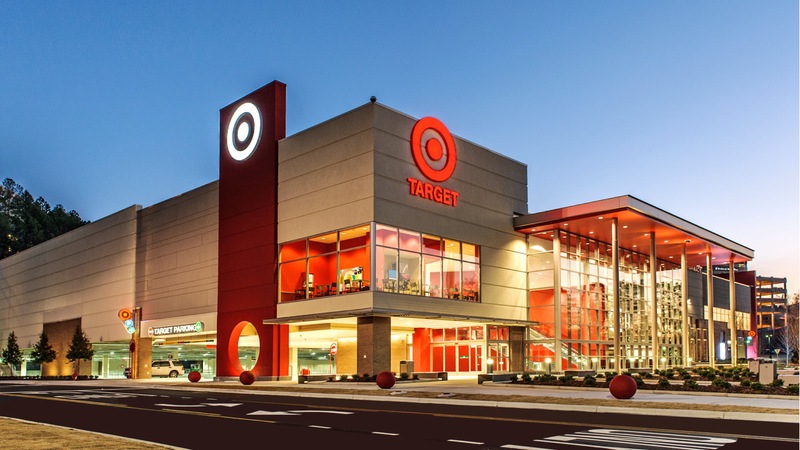 In her Ad Age article, author Natalie Zmuda explains that Target spokesperson Jenna Reck says that the company hopes to donate $25 million worth of supplies to the Kids In Need Foundation and will be tracking progress and updating consumers throughout the campaign. Cause marketing is becoming quite popular. Authenticity – Consumers need to know that a company truly cares about the cause. Benefit – Tactics need to actually benefit the supported charity; usually with money. By endorsing the cause, a business tells customers that the cause is credible and is truly providing a service to the community. Values – The endorsing company and the cause should have like-values in order to be effective. Publicity – Earned and paid publicity can deliver the call-to-action to consumers about how they can support the cause. What brand-supported causes are important to you? Don’t forget to “like” us on Facebook and follow us on Twitter and Pinterest.